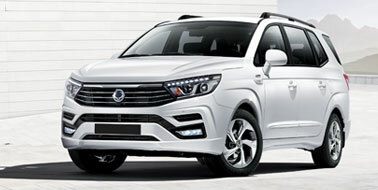 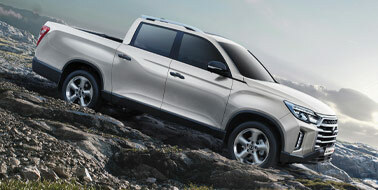 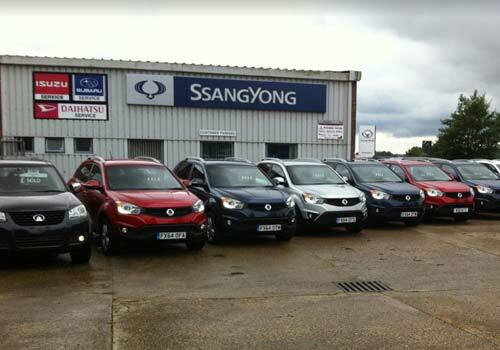 Welcome to Chandlers SsangYong. 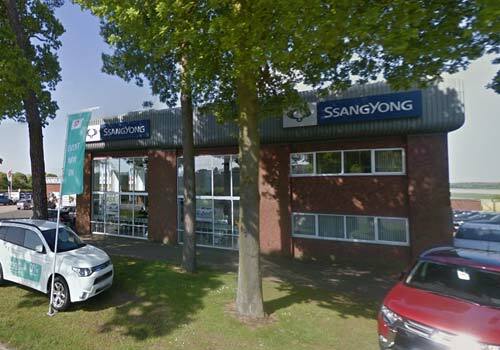 Being probably the longest serving SsangYong dealer in the country with over 20 years experience, we offer full franchised dealer facilities at our Lincolnshire showrooms in Belton near Grantham and Horncastle. 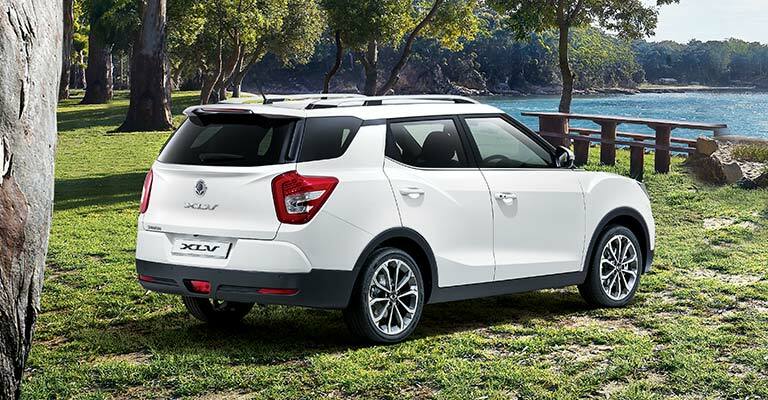 We feel confident that you will struggle to better the buying experience and prices that we offer. 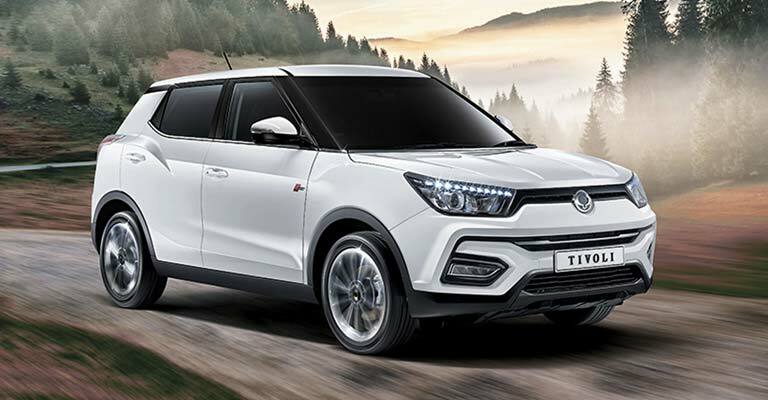 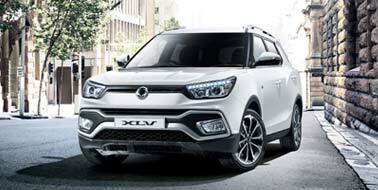 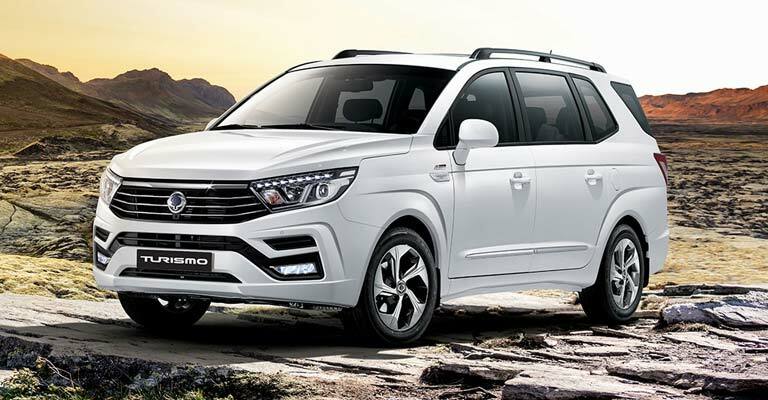 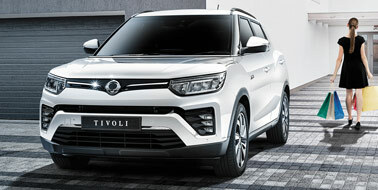 Have a look at the contemporary all new Tivoli B-segment SUV offers a comprehensive specification and sector-leading prices. 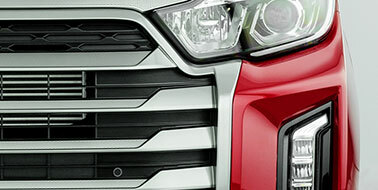 You are sure to "I love it" too. 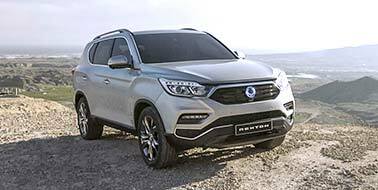 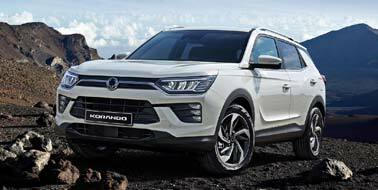 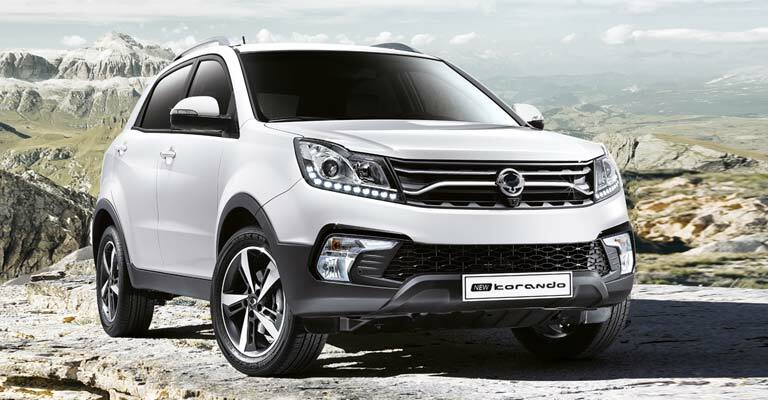 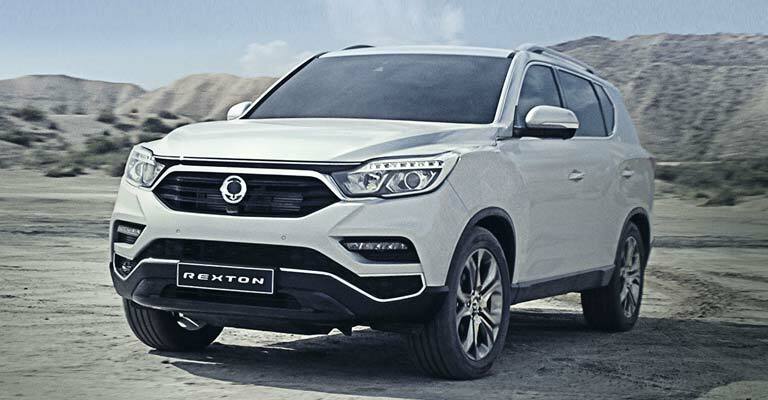 If outstanding off-road performance and excellent towing ability is what you seek, we can offer you the well-equipped SsangYong Rexton and SsangYong Korando. 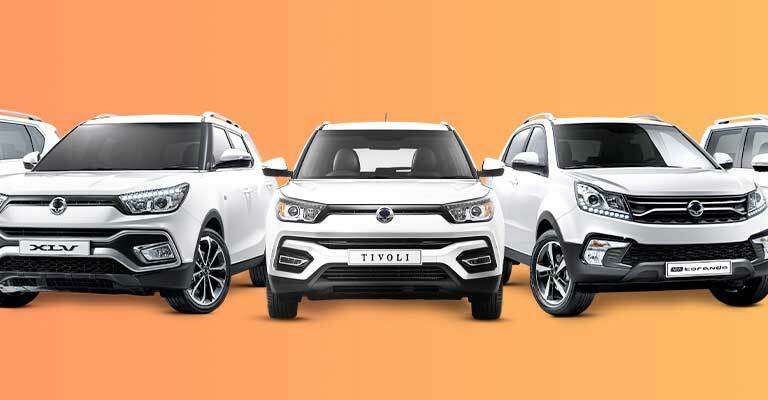 Whether you are looking for the luxury and sophistication of a 7 seat family saloon that the SsangYong Turismo has to offer, or the strength and durability of the hardworking Musso Pick Up, we think we have something for everyone.